More information on EA and DICE’s shooter, and the community programs around it. As with everything when it comes to EA and DICE’s reboot of the classic Star Wars Battlefront games, the ‘Game Changers’ program has been met with its fair share of misinformation and controversy. To address this, Reddit user The_Poolshark explained exactly what it is, and how to works. “So, I think a few people on here are a bit confused on what this program is, so I am making this post to clarify what it is, who is involved, and what we did while in Stockholm,” he said. “If you guys don’t want to see this, just downvote it off the front page, but I felt you all needed to see a bit of explanation as to what this is. “Game Changers is a program which the community manager pulled a group of individuals from various backgrounds in to give feedback on very early code of the game. Sledgehammer, the community manager, had a list of people from previous game changers events, and he could pick and choose from them. The group of people who are a part of the current program have a background in Battlefield, Star Wars knowledge (way more than I know), Battlefront games, YouTube, Twitch, and the EA community. Our feedback comes from the various communities in which we represent, as all of us know what a large majority of you all like. He also took the time to address the biggest issue with the entire program, and him speaking for it. “The biggest issue I have seen is that most of the people call us EA shills, and other extremely negative things on here,” he said, jumping straight to the point. “I really don’t care about that since being a moderator on Battlelog has gotten me much worse names thrown at me, and even death threats, so these names aren’t even on the radar for negativity to me. If any of you know me from there, I have my opinions on things, and they may go against the grain of EA, they may be pro EA, but I will not bad mouth them just for the sake of bandwagon hate, and if you think that makes me a shill, you are an idiot. EA’s own Community Manager Mathew Everett also chimed in, explaining more about the program’s goals and effects. 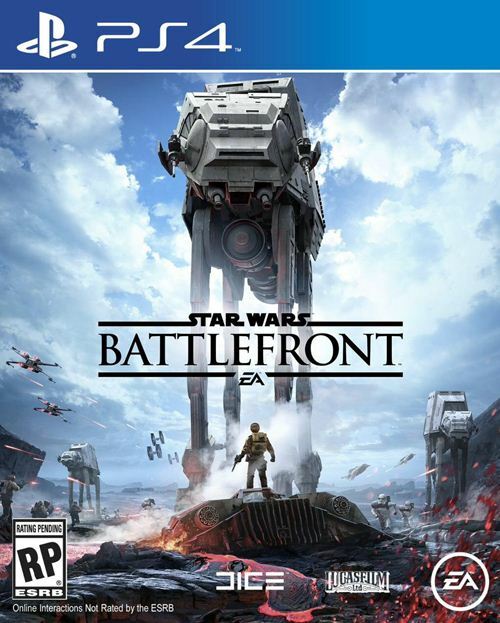 “The collection and feedback tracking of what gamers wanted within a new Battlefront had taken place well before the game started development. “Feedback is always collected and noted and acted upon if at all possible. But this program kicked off with 20 participants from around the world. As The_Poolshark mentioned, it isn’t just YouTubers and streamers. But Battlefront fan sites, Battlefront fans, Star Wars Fans, Star Wars shooter fans, YouTubers, Streamers, and general gaming influencers. Honestly, anyone who has shown interest in the game could potentially become a Game Changer. “But to be more specific, participants are known for understanding game mechanics and features, or they have a desire to understand them. Finally, amidst this entire novel that the two collectively wrote, Everett also gave us some information about the game itself. 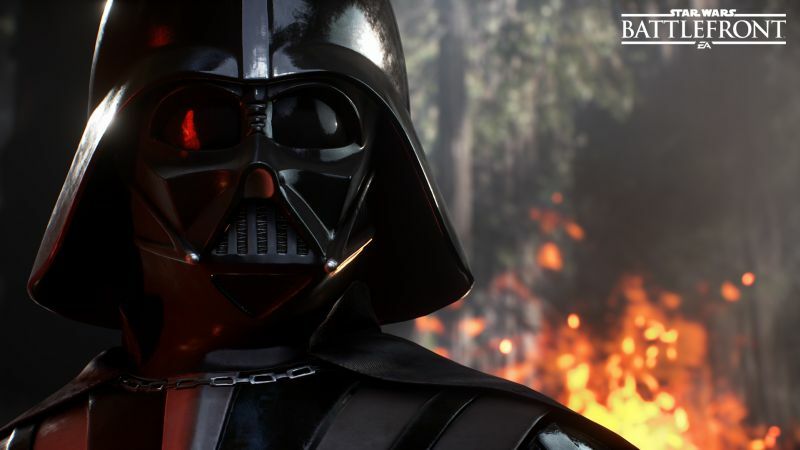 Star Wars: Battlefront launches this November on PS4, Xbox One, and PC.